The throw that started it all back in 1980! Camelot truly is the classic, the boucle throw that started the trend. Camelot is a yarn story that is soft, light, and lofty. A gift that always pleases. Shown in our most popular color, Mango. Available in 18 other colors! 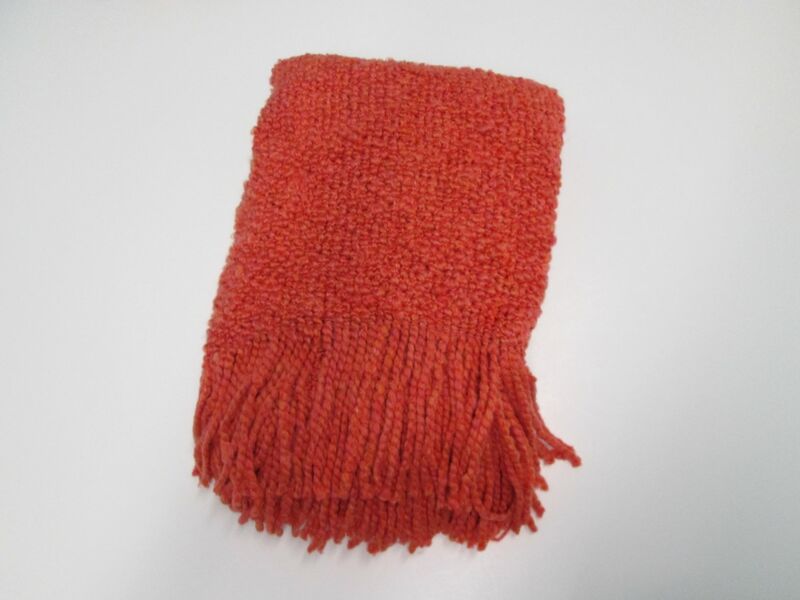 88% Acrylic 12% Polyester, 2 Sided Fringe. Hand wash cold, lay flat to dry.